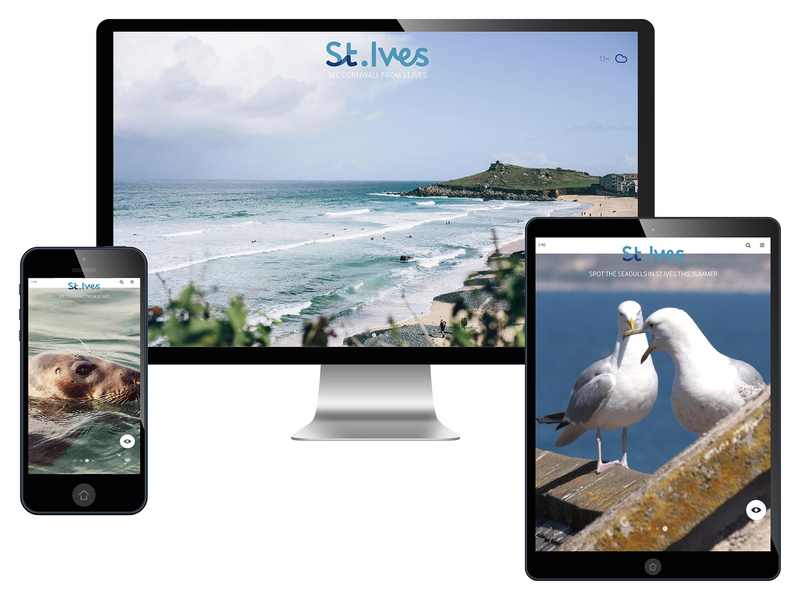 Meor created a responsive website, promoting the best that St Ives has to offer for the different audiences the town attracts. Being based in St Ives, Cornwall and working with a variety of local businesses, both small and large, gave us a much clearer understanding of the unique challenges faced by all the organisations coming together to create this exciting project. Key was focusing on the user experience of the visitor to the website, helping them get to the relevant content for their search criteria. St Ives already has great brand equity as a sought after destination to visit, and we needed to strengthen this brand positioning and build upon the wider aspects to the already published holiday virtues on offer. 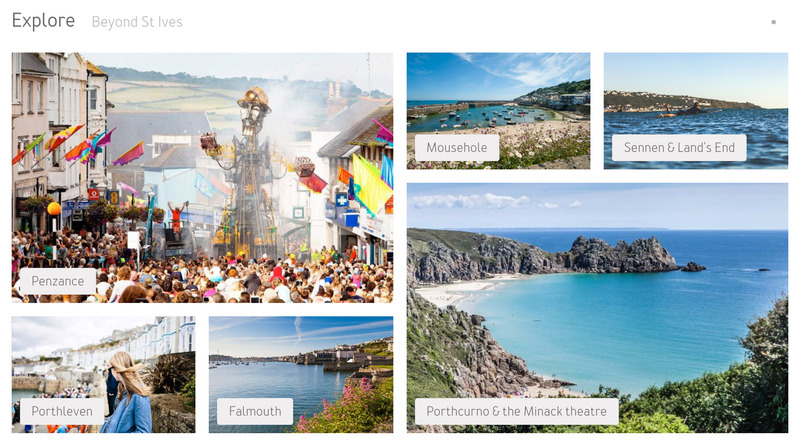 As with many towns, St Ives finds itself in a position where there are several websites vying for SEO position and claiming to be the “official” town website. 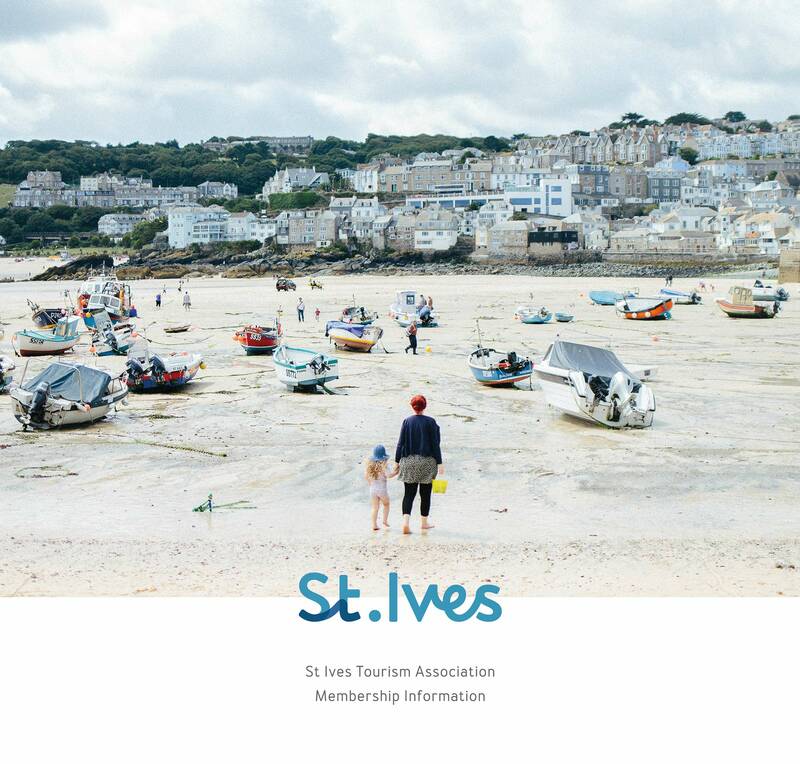 Three key organisations (St Ives Bid, SITA – St Ives Tourist Association and St Ives Town Council) came together to create a truly great town website to promote the town as a super destination for different aspects for the visitor and claim the majority of the website traffic looking to find out more about the fantastic destination St Ives is.